In this photo you will see how the original watches look like Calvin Klein K2G2G1.C3 from different perspectives. You can also rate the different details from the manufacturer Calvin Klein. The picture shows the original watch! 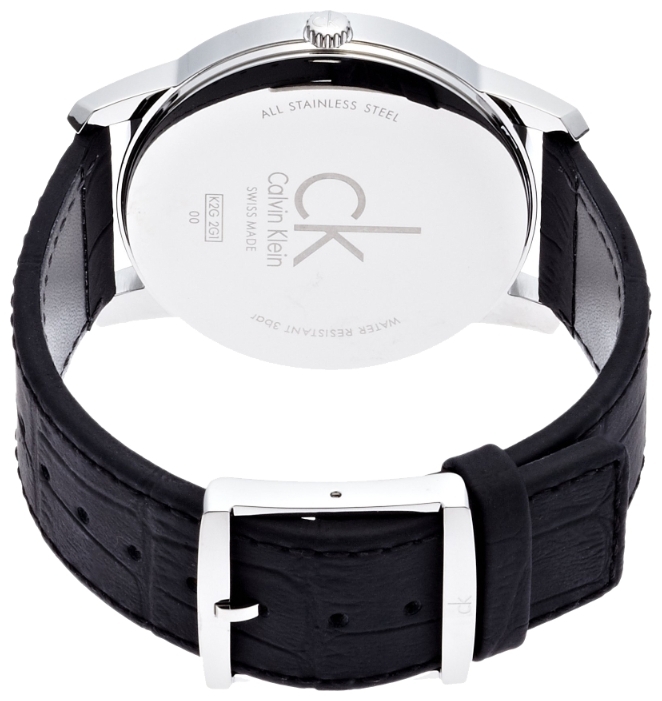 A total portrayal of watches Calvin Klein K2G2G1.C3 can be viewed here.